April 14, 2019 at 5:43 pm PDT May contain affiliate links. Read disclosure. 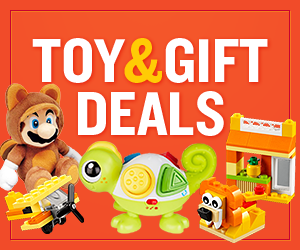 Check out today’s hottest in-store deals! You’ll be able to score great deals on lots of FREE and cheap products this week, check out a few highlights here! Use coupons, store sales, and cash back offers to score sweet deals at Target and CVS this week. Scroll down to see all the killer breakdowns! New to Couponing? Above breakdown look like gibberish? Click here for my Couponing 101 Class. 🙂 It's Free.